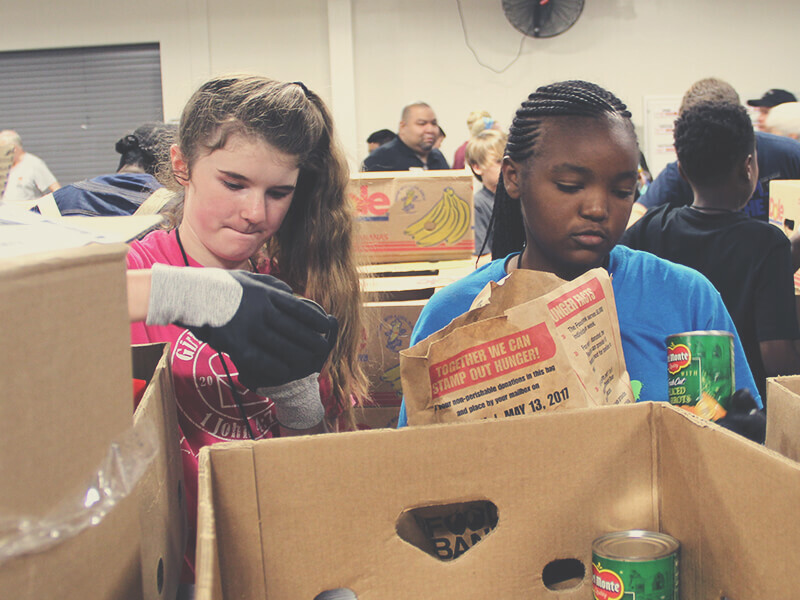 Serve the World - Mission Trips | Highland Park Pres. 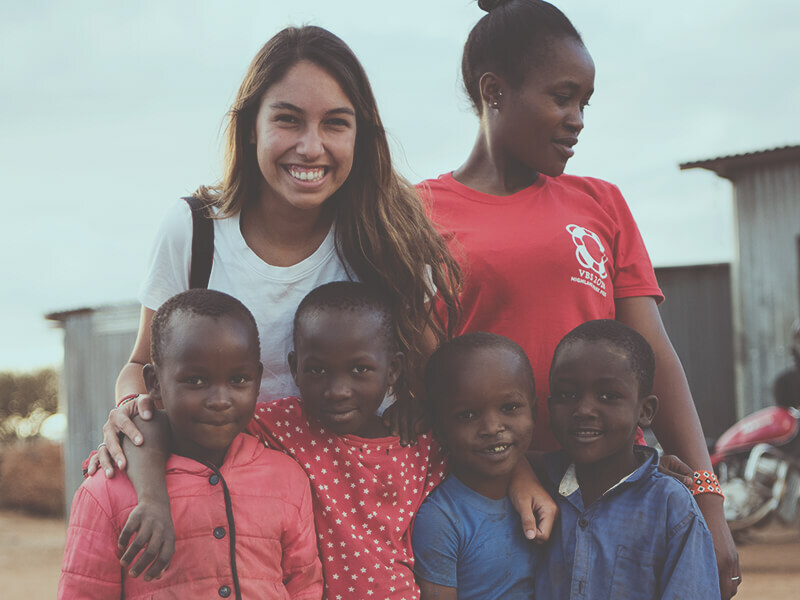 In order to be the hands and feet of Jesus Christ in the world, HP Pres members of all ages are committed to cross-cultural ministry through short-term mission trips. 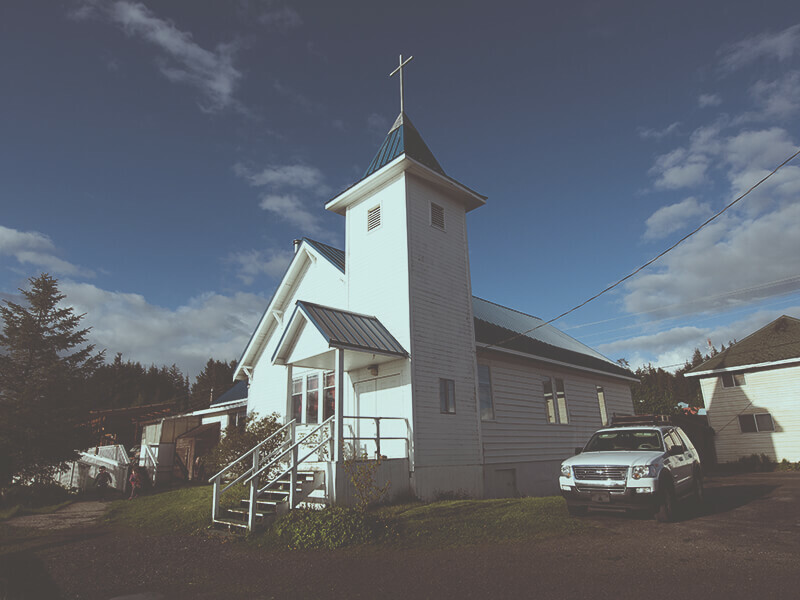 Join us on a new trip to serve alongside our sister ECO church in the small island community of Kake, Alaska. With a population of only 600, Kake is isolated and in recent years has suffered from an extreme economic downturn. Our ECO family at Kake Memorial Pres has invited us to come and bring the light of Christ by running VBS for the children of the island, spending evenings engaging in fun activities with Young Adults and encouraging the members of Kake Memorial. Children age 14+ are welcome to join this trip with their parents. 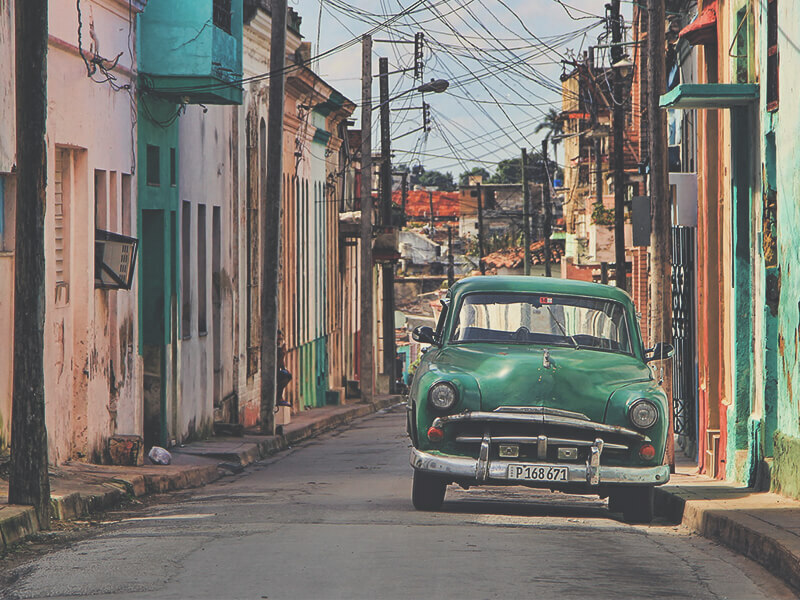 Journey to Cuba, where we will partner with our sister churches in Ciego de Avila and Las Tunas to minister to our fellow believers and witness to the surrounding communities. Share Christ’s message of love, peace, and healing in a country that is experiencing newfound religious freedom. 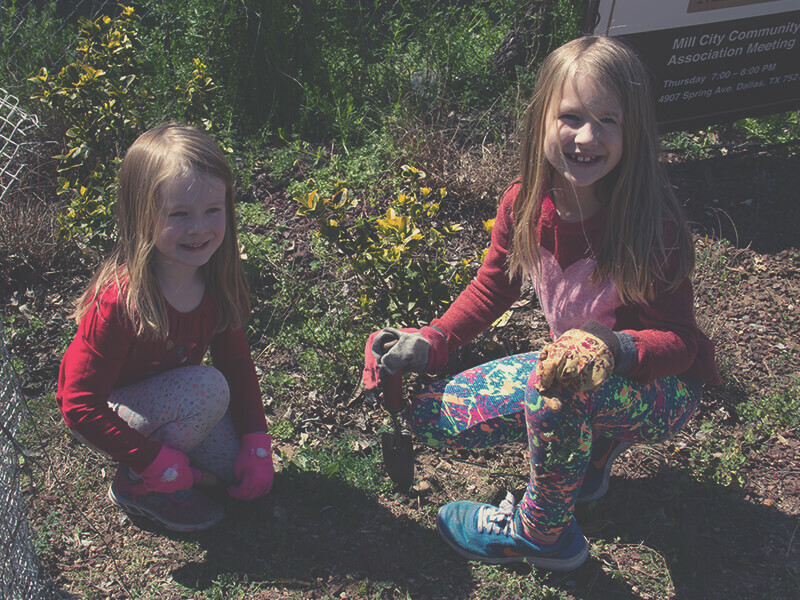 Join our Elementary School families as we serve our local Dallas ministry partners over Spring Break. We will engage with the local community and have fun serving with the entire family. Travel to the Dominican Republic on this family friendly trip to work in Santo Domingo neighborhoods with our partner, Mission Emanuel. 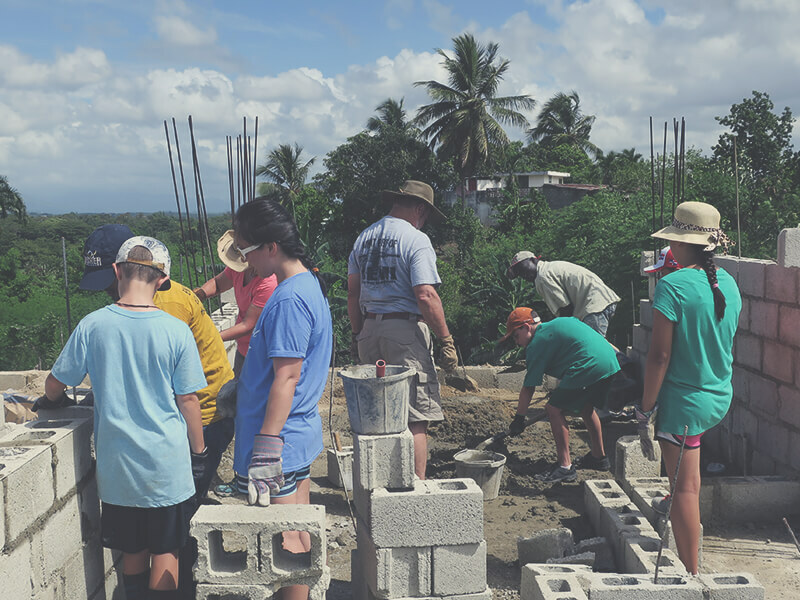 We will be assisting on construction projects but with an emphasis placed on time spent in fellowship rather than on physical work. 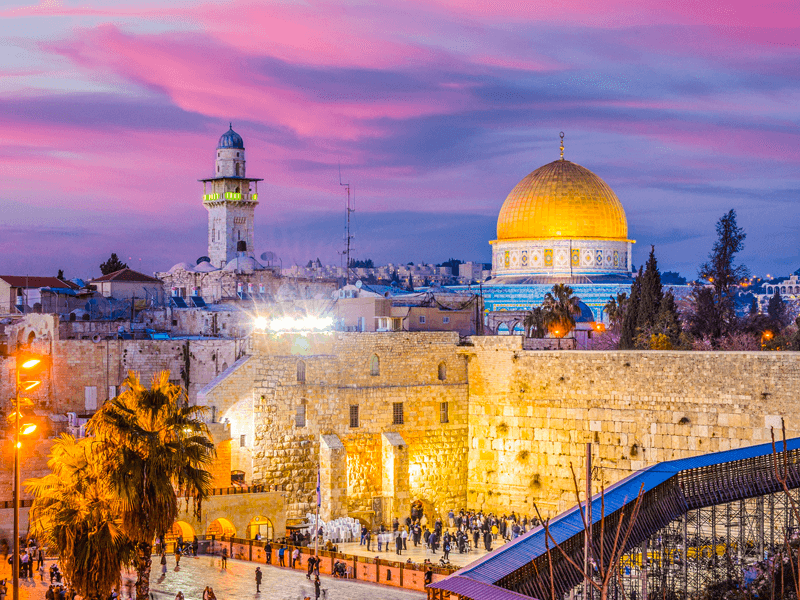 We encourage families with children age 6+ to participate in this trip. While we encourage families to come on this trip, all are welcome. 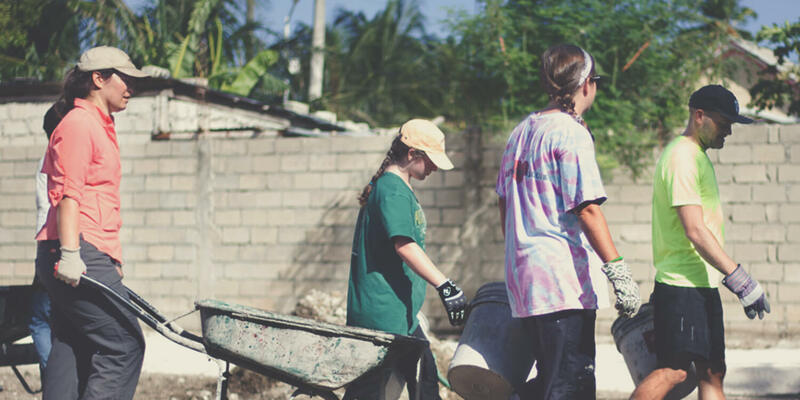 Highland Park Pres’ involvement with Haiti Outreach Ministries (HOM) began in the wake of the 2010 earthquake that devastated the island nation. Our Project Haiti partnership has continued to grow over the years, as we seek to meet the Haitian people’s physical and spiritual needs in these four ways: Pray, Give, Sponsor, Go. 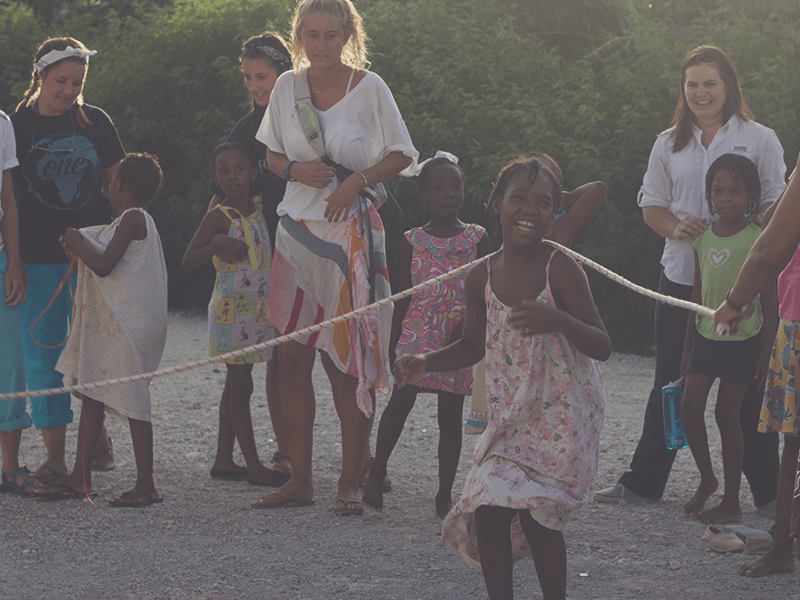 This trip will focus on construction, but with lots of time building community with our Haitian friends. Travel with Inspire Spaces: Inspire Students to host a student leadership and mentoring camp and engage in school improvement projects. 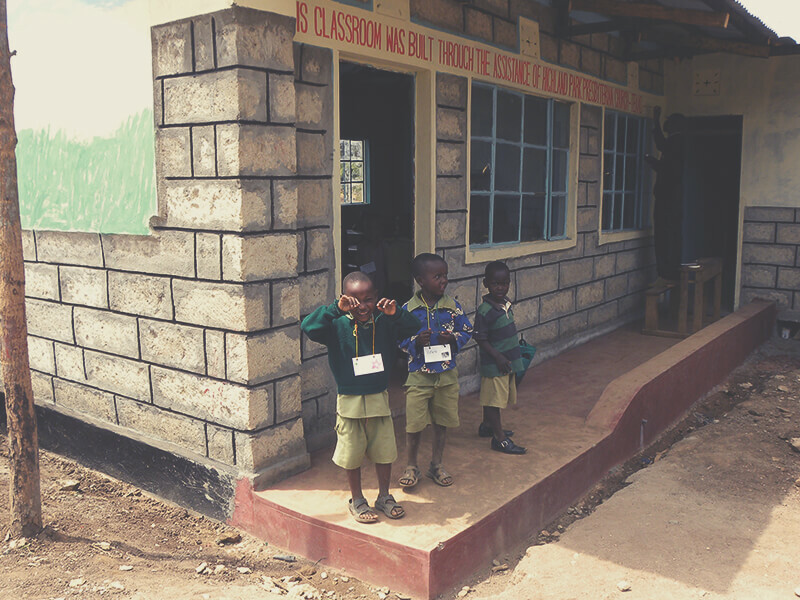 Help address the many challenges facing the Kenyan school system, with a focus on scholarships, mentoring, and physical improvements. 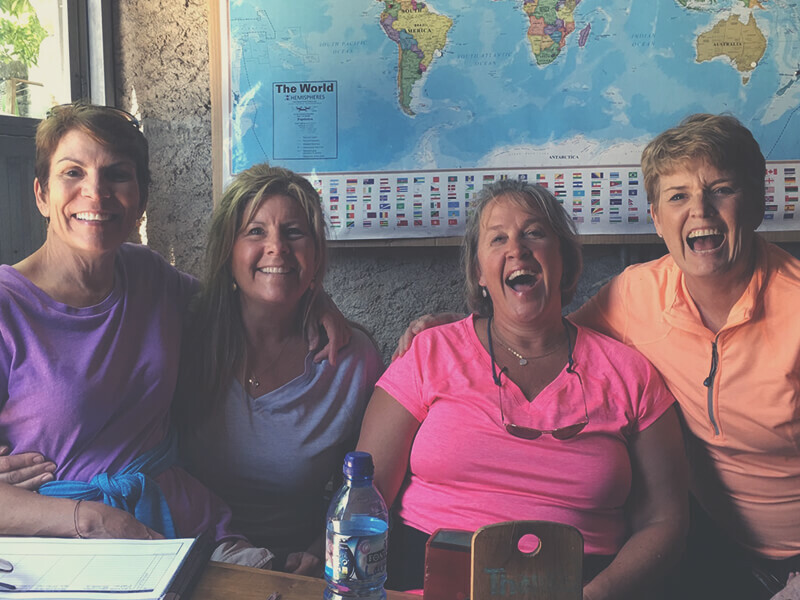 If you are gifted at teaching, using a paintbrush, playing with kids, or pretty much anything else, you can be a blessing on this trip to Kenya. In a remote community overlooking Mt. Kilimanjaro, the HP Pres team will conduct a Pastoral Training Conference, assist with a VBS, do repairs and maintenance at the local Imbirikani Girls School and build churches and schools. 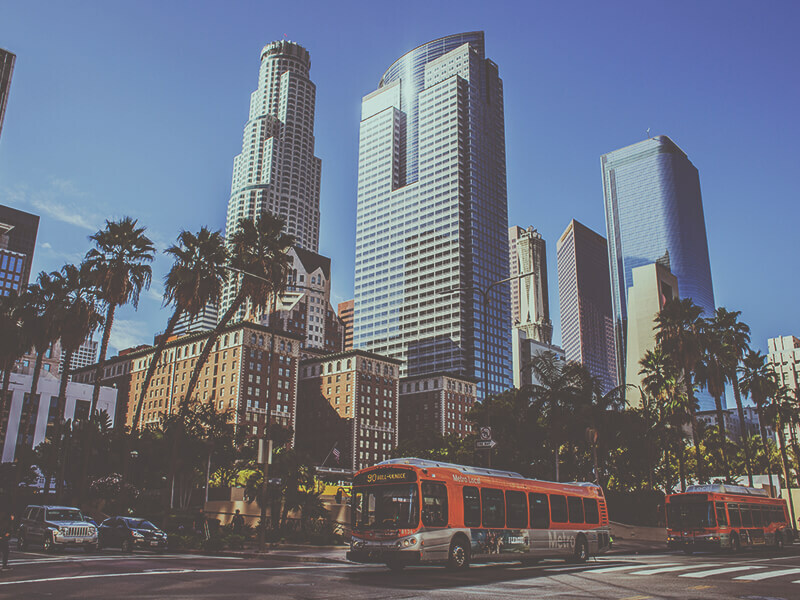 While in Los Angeles this summer, students will experience a wide variety of mission and worship leadership experiences. We will partner with a local church to lead in worship on a Sunday morning, sing concerts in area retirement homes, and participate in several ministries dedicated to ending hunger and homelessness. Students who have completed 8th-12th grade will be traveling to San Francisco, California. 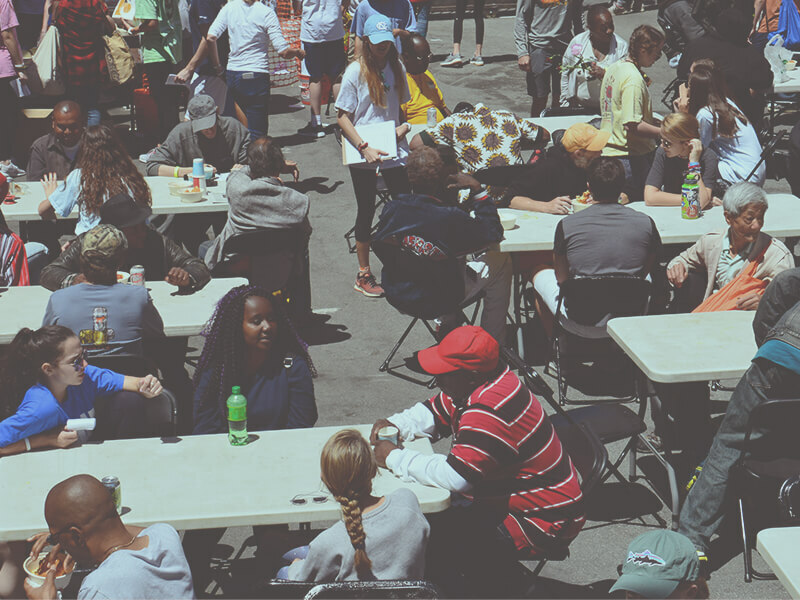 Once again, we will be partnering with San Francisco City Impact and will be serving in the heart of the Tenderloin District, where many live in either low-income housing or on the streets. Students will be engaging and showing the love of Christ with these people, and will be equipped on how to share their faith when they return home. The Pilgrim’s Fountain is a refuge and hostel for pilgrims walking the Camino de Santiago on their journey to Santiago de Compostela. Spend a week this summer in Northwest Spain with HP Pres missionaries, Garrick and Dziu Roegner where you will get a chance to put Christ’s love in action through service, conversational evangelism, hospitality, and sharing meals with pilgrims from all over the world. Children ages 6+ are welcome to join this trip with their parents. Join the HP Pres family on a life-transforming journey lead by Tobin & Christina Miller and historical theologians, Dr. John & Carolyn Hannah. The Bible will come alive in ways you never thought possible, and your daily walk, prayer life, and understanding of Scripture will be forever changed. How do I apply for an Adult Mission Trip? This application is for all 2019 Adult Mission Trips sponsored by Highland Park Presbyterian Church. If you are a parent applying on behalf of a minor child (under 18 years of age) to participate on an adult trip, please click here.Please note, these applications are not for Student mission trips. To apply for a Student mission trip, please see the specific trip links above. Please complete this application as accurately as possible. Submitting an application does not guarantee you a spot on your requested trip. A staff member or trip leader will be in touch with you after you submit your application. Please note that a $300 deposit is required. This deposit is not fully refundable, and dropping out will incur a fee of at least $25. If you are unable to pay the deposit, please contact the Missions office prior to submitting your application. 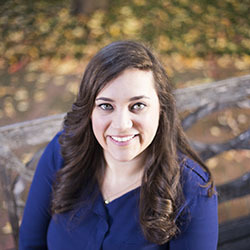 For questions, contact Allison Murphy, Missions Coordinator. You get to see the kingdom grow. We see new faces each time we visit and, even more humbling, hear how we were a part of that new life in Christ joining the church. It will awaken a passion and a vision to see every tribe, tongue, and nation worship the one true God and ascribe to him the glory due to his great name! You will know and experience the heart of God. Our God is a missionary God, sending his Son, Jesus, to seek and save the lost. When we follow suit, we experience the depth of the Gospel in a new way. You will be able to encourage missionaries and ministry leaders in these other areas. Just seeing you show up encourages them! What if I don't speak the language of the country we are visiting? The message of Christ’s love transcends language. You will be surprised by how much you can communicate without words! It can also be a great learning experience to not always understand everything that is going on around you. Depending on the trip, we will have translators available to help be our voice in ministering directly with people. Building a great relationship with your translator, opens the door to better communication and a guide to local culture. Many of our participants raise funds even if they have the financial means to cover the cost. We believe that there is a Biblical basis for fundraising. This is also a great opportunity to build prayer support for your trip. We have training materials to help you in the fundraising process. HP Pres also offers partial scholarship to those with financial need, and in certain cases we are able to implement a payment plan. Can I make a donation to support someone else on a mission trip? Yes! Click below to contribute to one of our short-term mission trips. Is there training before we leave on the trip? Mission trips have 3-4 required training meetings before the trip so that you will be equipped to minister once you arrive at your destination. Will I need vaccinations or immunizations? Check the vaccines and medicines list at cdc.org/travel. Visit your doctor or local clinic (ideally, 4-6 weeks before your trip) to get vaccines or any medications you may need. Also, make sure you are up-to-date on routine vaccines before every trip. These vaccines include measles-mumps-rubella (MMR) vaccine, diphtheria-tetanus-pertussis vaccine, varicella (chickenpox) vaccine, polio vaccine, and your yearly flu shot. Do mission trips include time for sightseeing? Most mission trips include about a day to sight-see and relax.